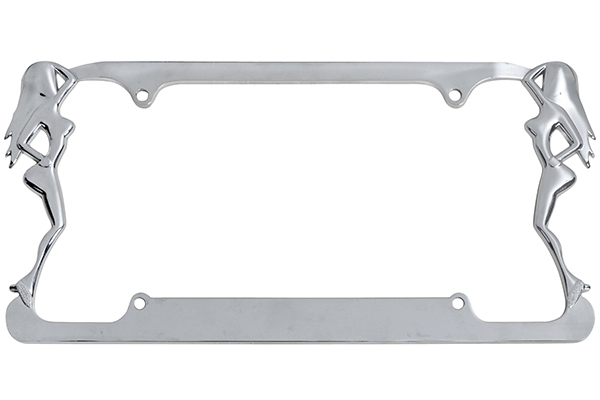 ProZ AA-LP-103 - ProZ Lady License Plate Frame - FREE SHIPPING! Very sleek and matches silver. I received with a crack on the top right size .I had waited so long for it that I did not return so I decided to fix with Liquid clear nails glue and so far so good. 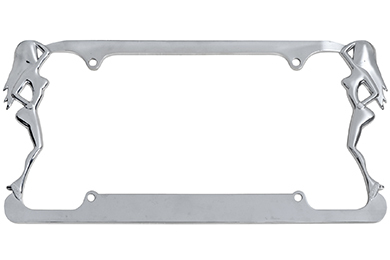 Reference # 762-374-624 © 2000-2019 AutoAnything, Inc.